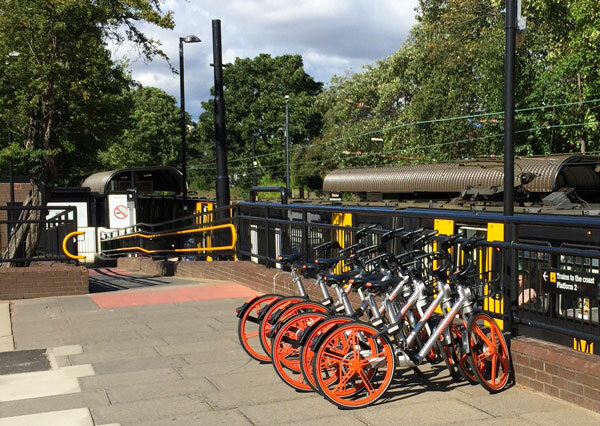 Proposals for changes to Moorfield and Ilford Road roads have been revealed by Newcastle City Council following the earlier public consultations under the Streets for People initiative. 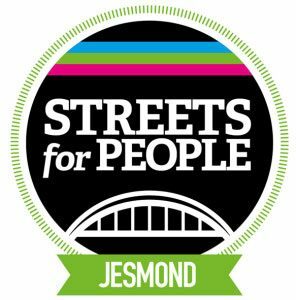 A public drop in session is being arranged by Newcastle City Council for the public to see the Streets for People proposals on Tuesday 19 March 2019 3pm – 7pm at Jesmond Library, St George’s Terrace. 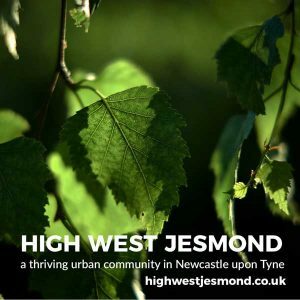 Newcastle City Council has spent the time since the public consultation on original proposals were issued in October 2017 converting the findings from the public consultation and internal council consultations into briefs to amend the original drawings in the neighbourhood plans for Heaton & Ouseburn; Jesmond; & Arthur’s Hill & Fenham. 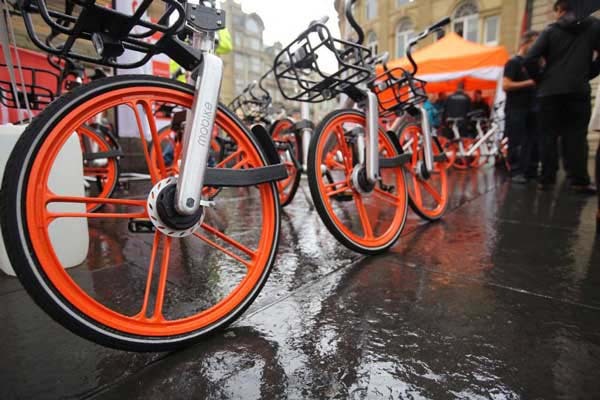 The Council’s Streets for People website January 2019 update says that the amended scheme drawings have been “thoroughly costed so we have a much clearer idea of what is affordable and achievable within the available budget”. 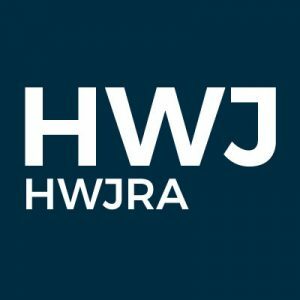 Newcastle City Council has discussed the options for each area with the Streets for People reference groups and fed this back to local Ward Councillors who have determined the following shortlisted schemes to progress to formal consultation and delivery. You can read about proposals for other parts of Newcastle upon Tyne on the Streets for People website. The principal objectives behind the changes are to reduce the speed of traffic on both roads and to improve pedestrian and cycling safety. 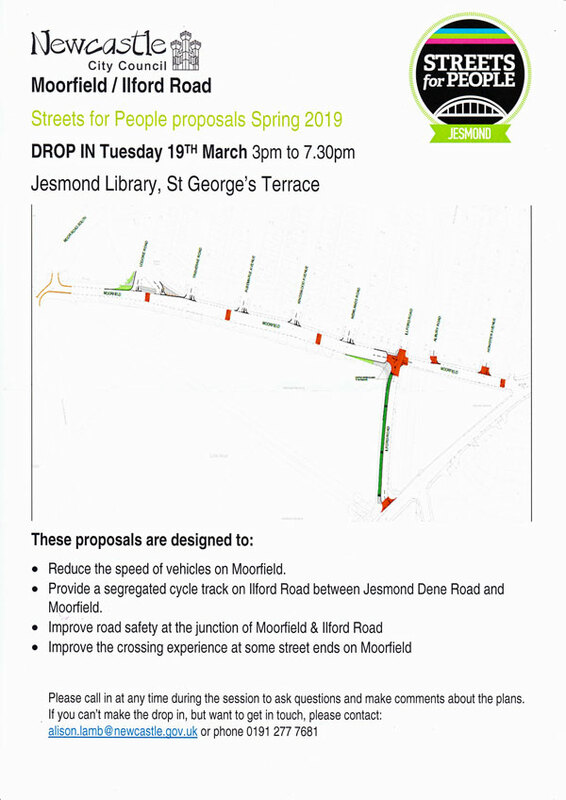 Many of you may remember that it was originally proposed to narrow Moorfield by adding a wide cycle lane along its full length. 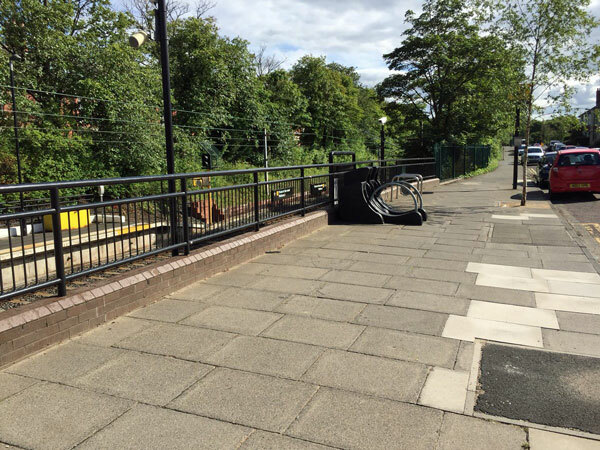 Whilst there was widespread support for the objectives of reducing speed and increasing safety, the reaction of local residents to the significant narrowing of Moorfield was strongly negative. 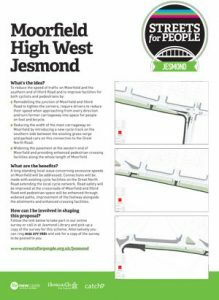 High West Jesmond Residents Association were therefore pleased to learn that the Council has reacted to the feedback that they received and has produced a revised proposal that maintains the current width of Moorfield for most of its length. 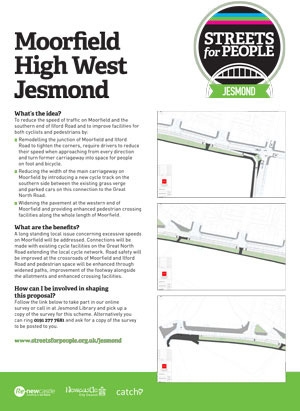 The Council has advised that full details of the proposal are going to be made available shortly, and have organised a “drop-in session” at Jesmond Library on Tuesday 19 March from 3pm – 7.30pm so that local residents can take a look at the detail of the proposals and comment on them. Some amendments at the junction of Moorfield and Moor Road South to make this junction safer (we have not yet seen the details of this part of the proposal). 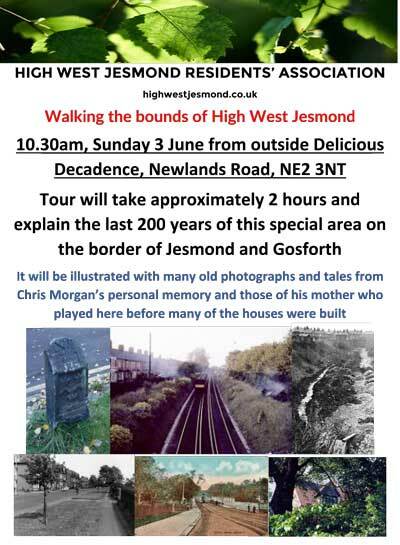 We will make the plans available via our website and the notice board on Newlands Road as soon as they are available from the council. 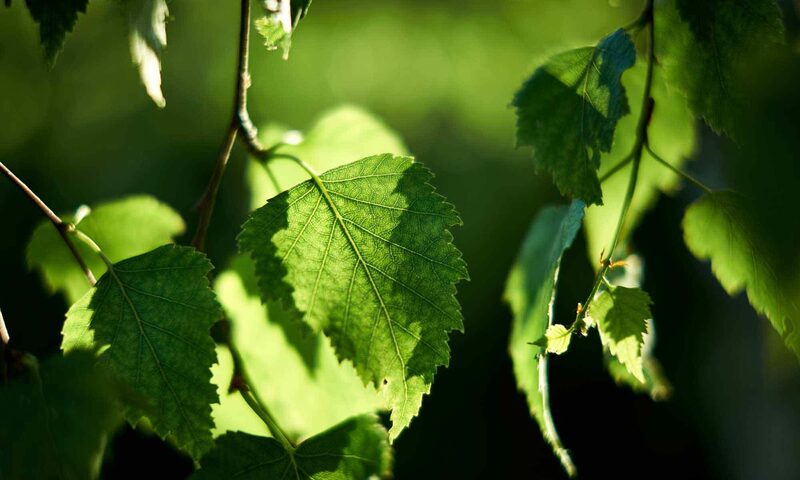 You can download a copy of the leaflet Newcastle City Council has issued for the drop in session on Tuesday 19 March 2019.